What are the Best Farming Locations? 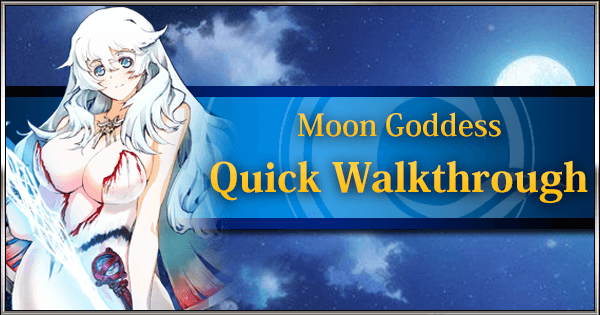 This is a rerun of one of the earliest events in the game, the Moon Goddess event. The event is a straightforward farming event and retains the original's low difficulty. However, drop rates have been rebalanced so that the grind is less intense compared to the original run. Max Limit Breaking CEs in the rerun now gives bonus drops! This is different from the original run, where MLB CEs had the same drop bonus as non-MLB CEs. All event CEs give bonus drops to BOTH of the event items, so there is no need to switch event CEs based on which node is being farmed. Buying more than 2 copies of the Event Shop CE (Moonlight Fest) is very expensive and is often not worth the investment. Episode 0 Unlocks Free Quest 1 (Novice). Free Quest 1: Novice Farm Novice for x10 to unlock Episode 1. 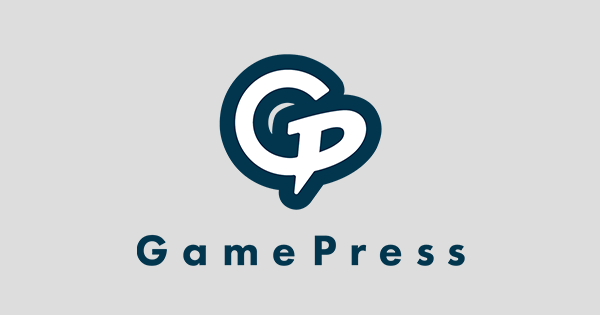 Episode 1 Unlocks Free Quest 2 (Intermediate). Free Quest 2: Intermediate Farm Intermediate until x40 to unlock Episode 2. Episode 2 Unlocks Free Quest 3 (Advanced). Free Quest 3: Advanced Farm Advanced until x100 to unlock Episode 3. Episode 3 Unlocks Free Quest 4 (Expert). Free Quest 4: Expert Farm Expert until x200 to unlock Episode 4. Unlocks the Rare Dumpling Shop. Free Quest 5: Goddess Complete this 1x for the . This quest only drops . 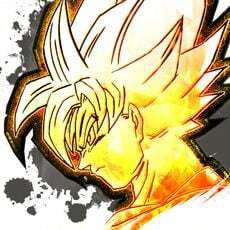 Note: Orion is Male and does NOT have the Divine trait. 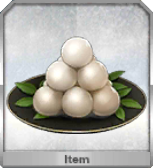 At this point, you are free to farm Dumplings and Rare Dumplings to buy out desired Event Shop items. 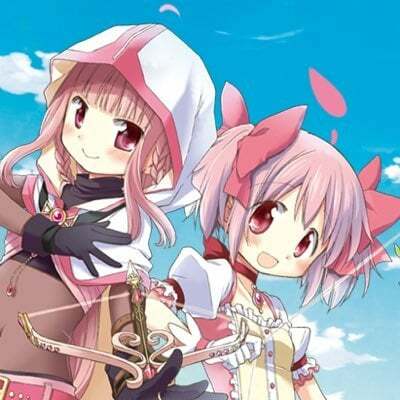 Rare Dumpling Farming : Expert Free Quest (40AP #1). 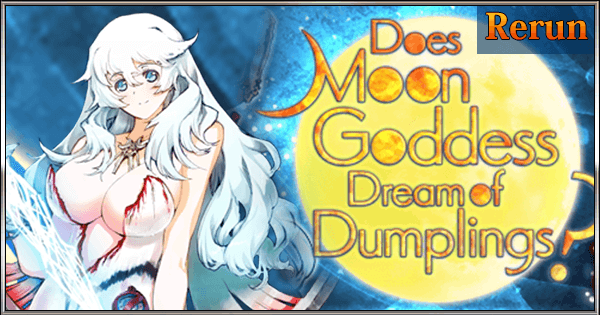 Dumpling Farming : Goddess Free Quest (40AP #2). You should also be close to being able to purchase a copy of Moonlight Fest . 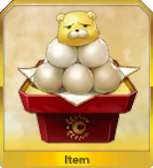 Make sure to buy at least the cheaper 500x Dumpling / Rare Dumpling copies as soon as you can afford them as they will greatly speed up the farming process. The below farming route is for those aiming for the Monster Materials in the shop, and are not interested in MLBing Moonlight Fest. It also assumes that Ascensions Pieces and Monuments are skipped. 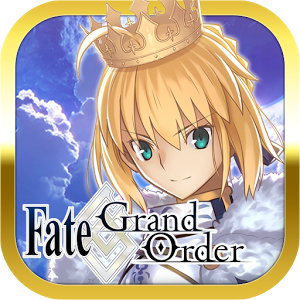 Moonlight Fest is an undertuned CE that pales in comparison to competing CEs and can be safely skipped outside of collection purposes. Buying more than 2 copies is very expensive and for most Masters will not offer enough bonus dumplings to offset the purchase price. This is especially the case if a Master has access to gacha CEs or a bunch of Mooncell Automatons. Free Quest 4: Expert Farm Expert until x500 to purchase . Make sure not to forget to equip it! Free Quest 4: Expert Farm Expert until shop is cleared of desired items. 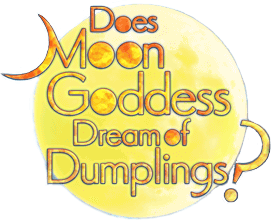 It is best to get Rare Dumpling farming out of the way first as the best Dumpling node (Goddess) does not drop any Rare Dumplings. 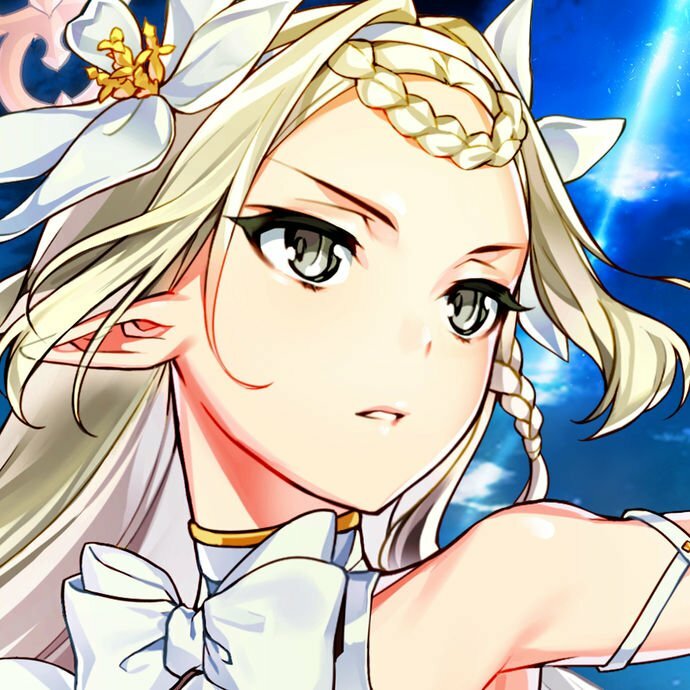 Free Quest 5: Goddess Farm Goddess until shop is cleared of desired items. The below farming route is for collectors who wish to get an MLB copy of Moonlight Fest. A note on the final x5000 copy: leave this copy until the very end as the extensive farming required may yield a CE drop of its own. The x5000 copy is still a good backup in case of bad luck. Free Quest 4: Expert Farm Expert until x500 to purchase . Make sure to equip it immediately! Free Quest 4: Expert Farm Expert until x2000 to purchase . Make sure to equip it immediately! Free Quest 4: Expert Farm Expert until x1000 to purchase . Make sure to equip it immediately! Don't buy the last copy of Moonlight Fest unless it is the last day and you have not yet gotten another copy to drop. Note that drop rates do not include drop bonuses. Below is a full list of drop rates for each Free Quest, as well as the estimated best CEs to bring for each quest. 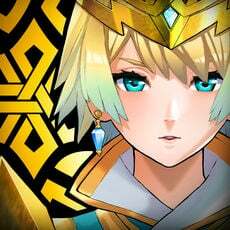 The best CE suggestions are based on limited drop rate data, and the number of runs are particularly low for the 10AP, 20AP, and 30AP Free Quest nodes (approx. 10 runs each), so those suggestions should be taken with a grain of salt. TL;DR: The event can be cleared on natural AP. Clearing the shop may require a few apples for newcomers. If your only goal is to complete the Main Quest line (for the Summon Tickets), no apples are needed. Even with no bonus CEs used at all, there is enough natural AP regen to gain enough Rare Dumplings to unlock all Main Quest Episodes before even three days of the event pass. For returning Masters, it is possible to almost clear both shops (except for monuments/pieces) just with natural AP, assuming one has a Moonlight Fest CE (preferably MLB) from the previous event run, or the Event Gacha CEs. It is only worth using Apples if you are in desperate need of shop Ascension materials and are coming up short. 2) Buy and immediately equip the Moonlight Fest CEs from the shop whenever you can afford them.